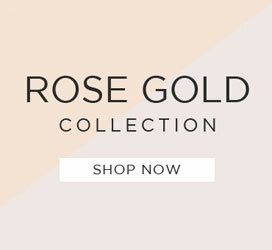 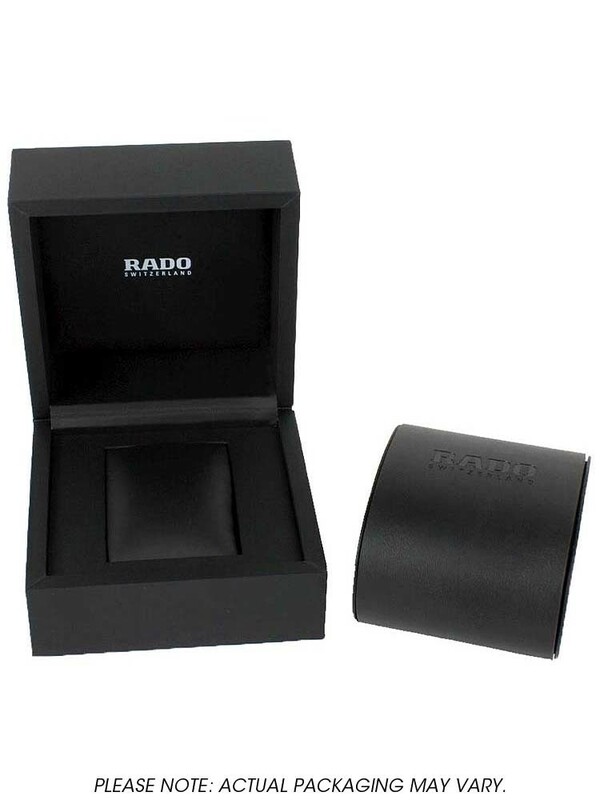 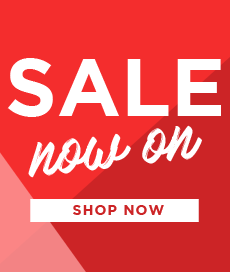 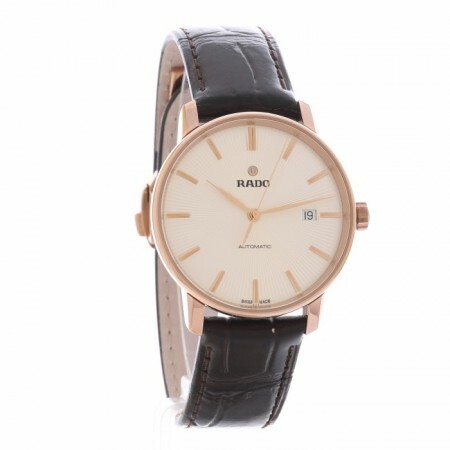 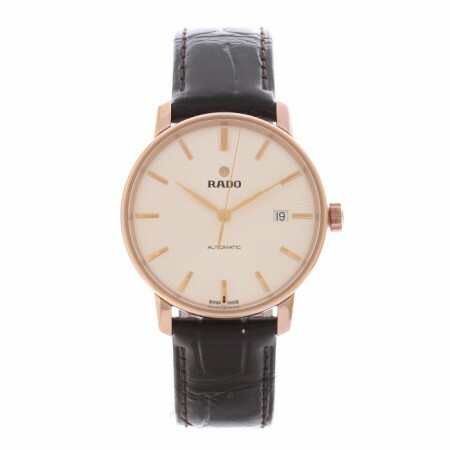 Rado present this classic design, perfect for both business and pleasure. 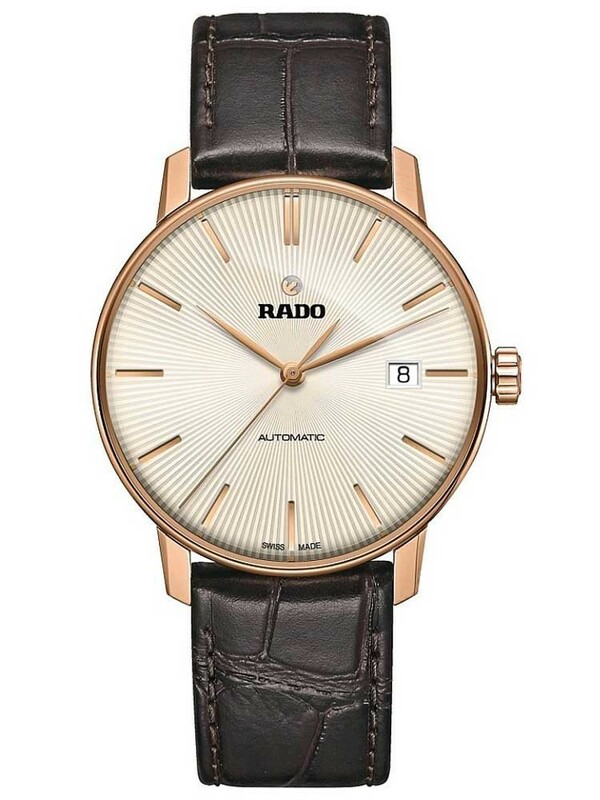 Its luxurious brown leather strap will ensure ultimate comfort whilst complimenting the exquisite champagne dial. Finished with rose gold detailing and a date window positioned at the 3 o'clock marker.